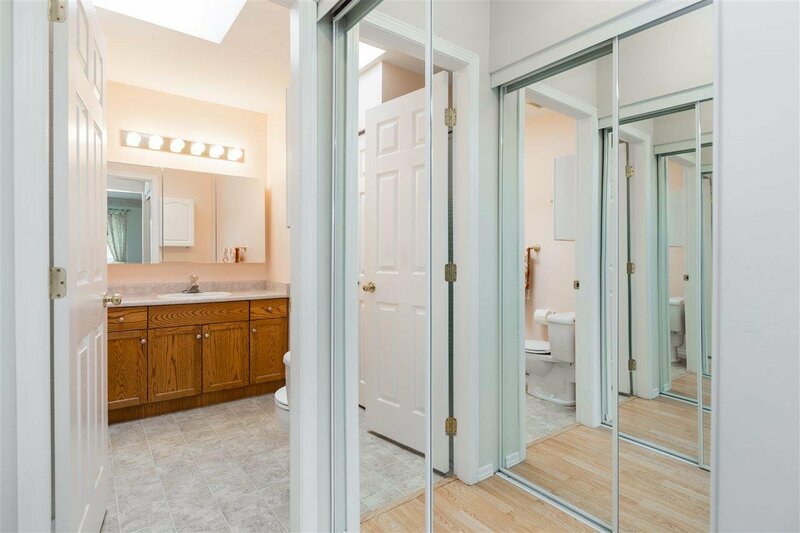 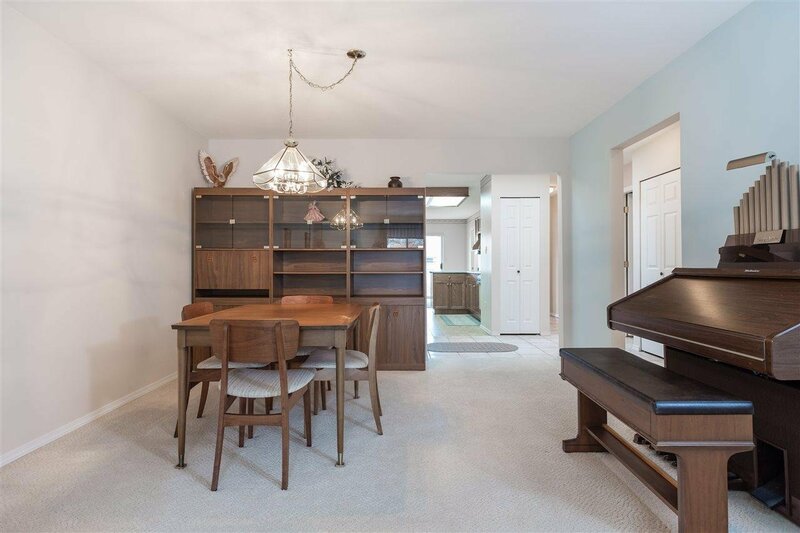 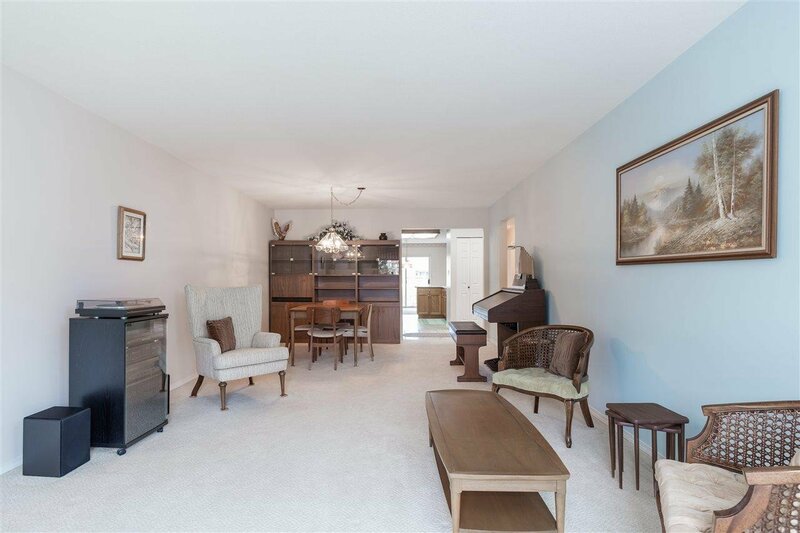 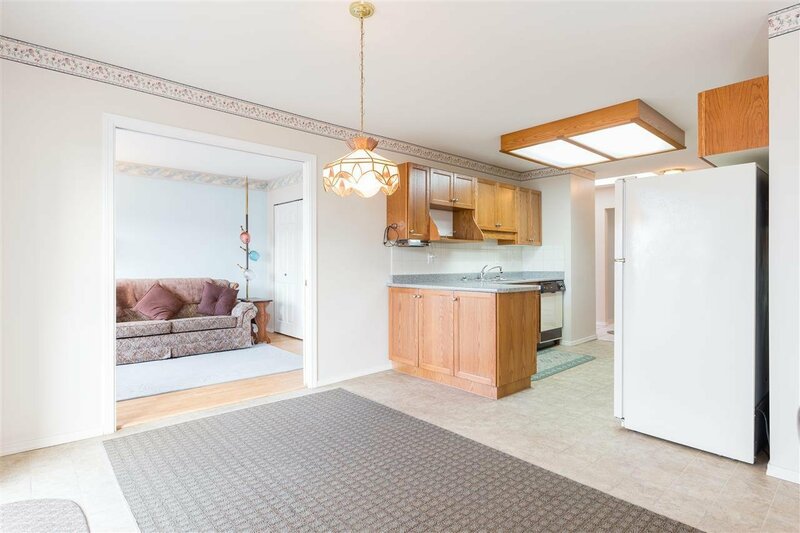 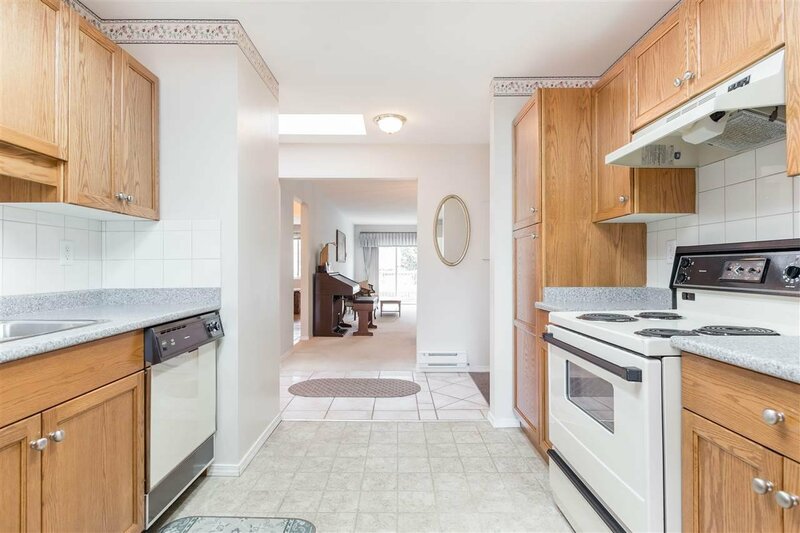 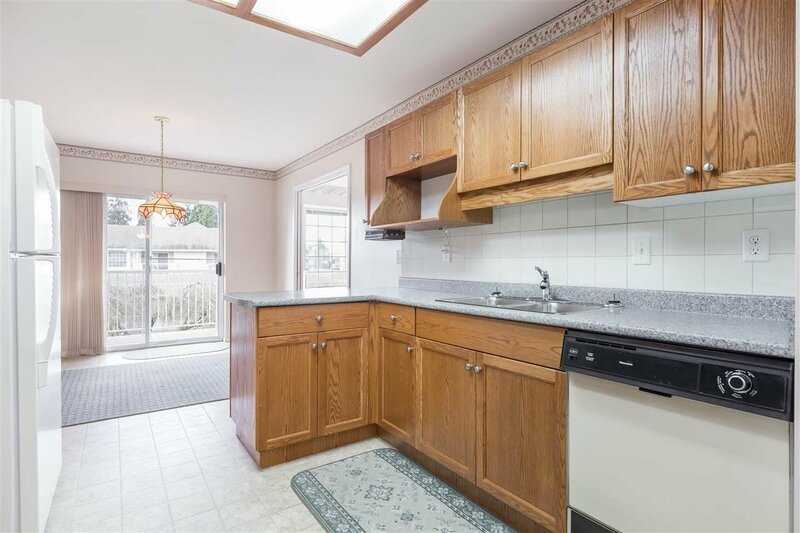 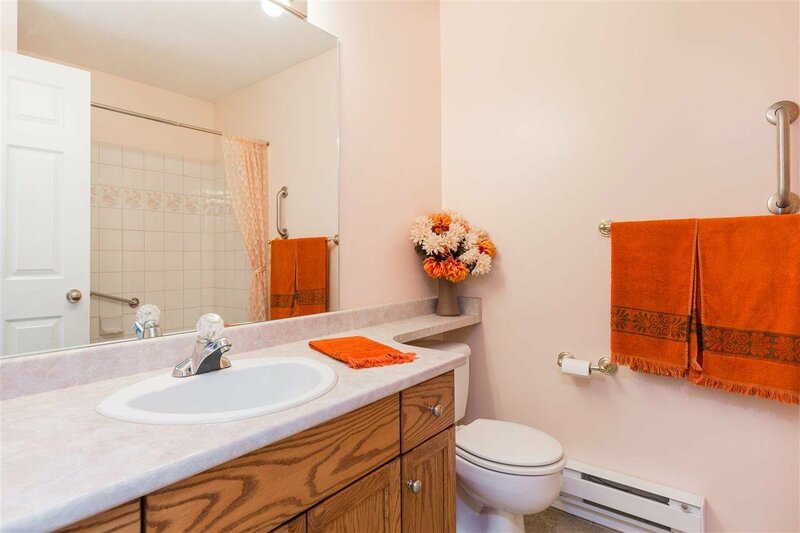 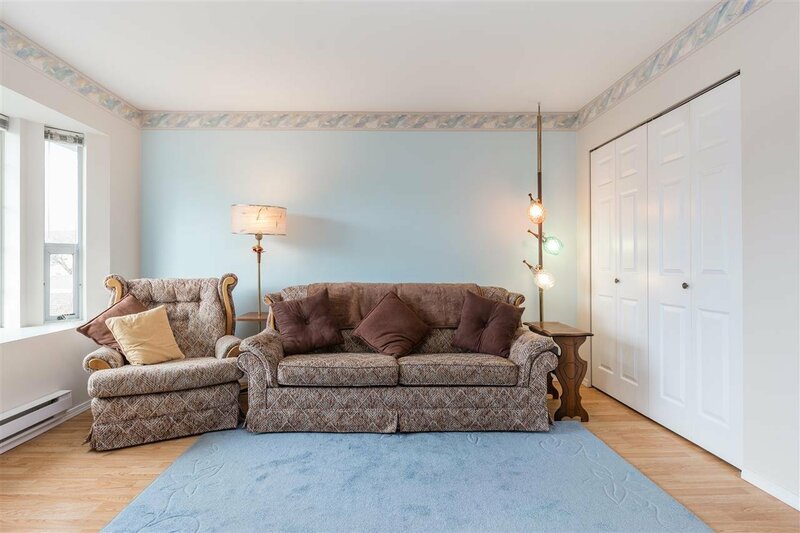 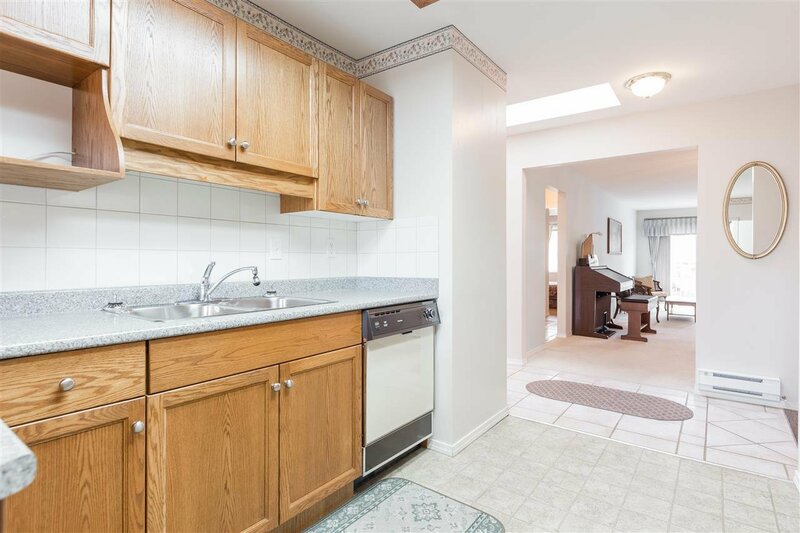 212 5641 201 Street, Langley - 2 beds, 2 baths - For Sale Arnold Real Estate Team - Brent & Denean Arnold - Realtors with HomeLife Benchmark Realty (Cloverdale) Corp. 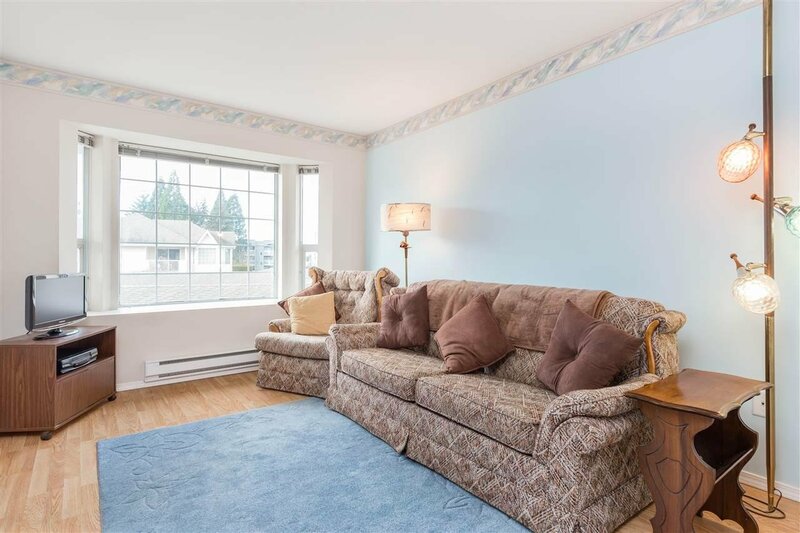 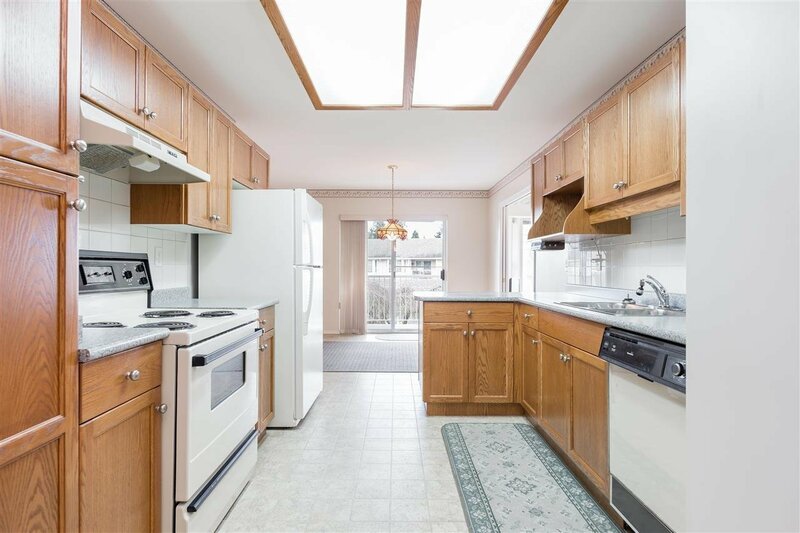 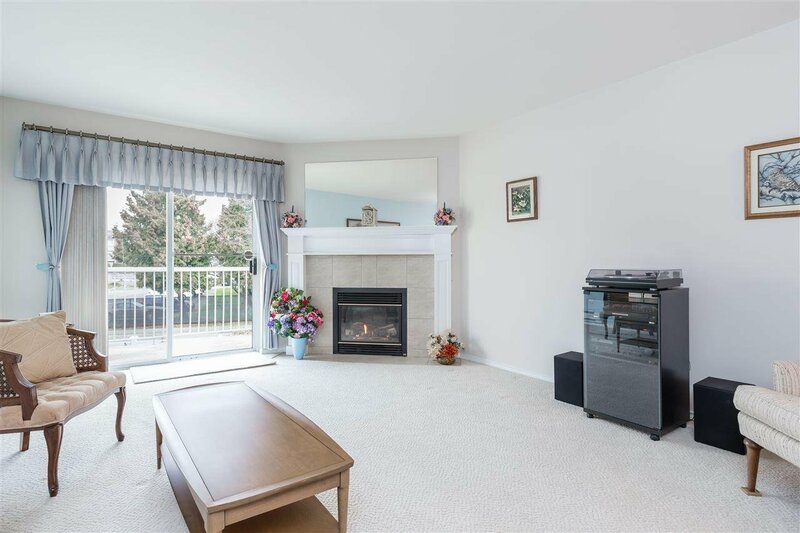 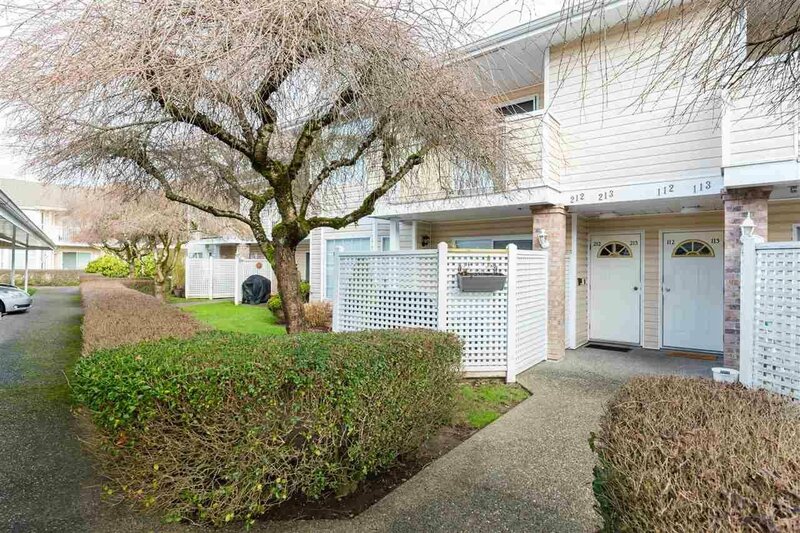 This beautifully laid out second-storey townhouse in the heart of Langley boasts massive windows inviting sunshine throughout the day, as well as a modern, open floor plan. 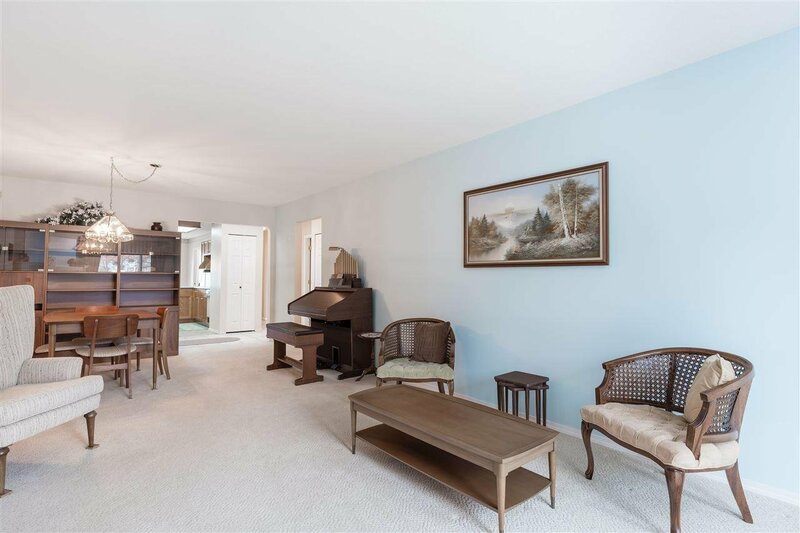 An ideal layout gives a house-like feel but with no maintenance required! 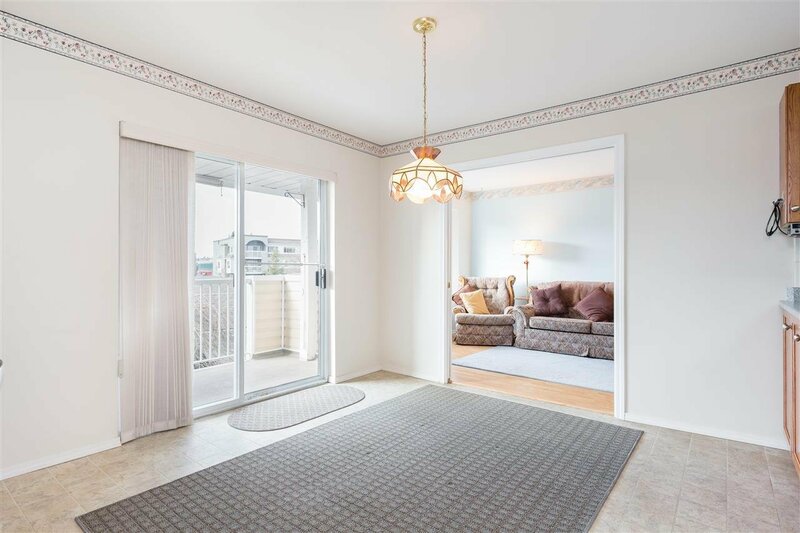 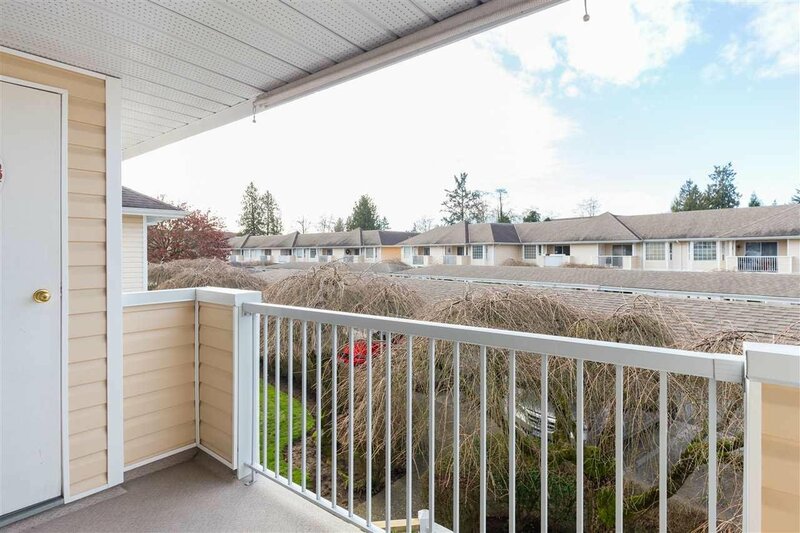 1,358 square feet of living can be yours for under $400,000 - why buy a tiny new condo when you can have three times the space for the same price in one of the best run buildings in Langley? 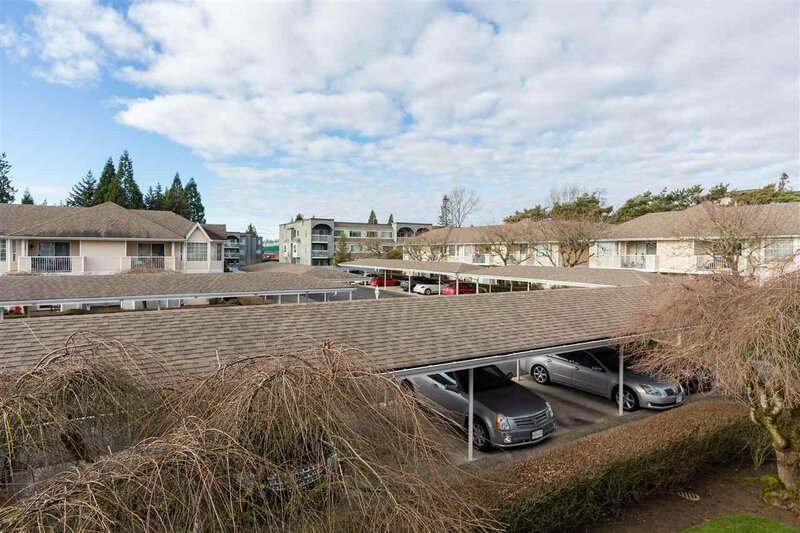 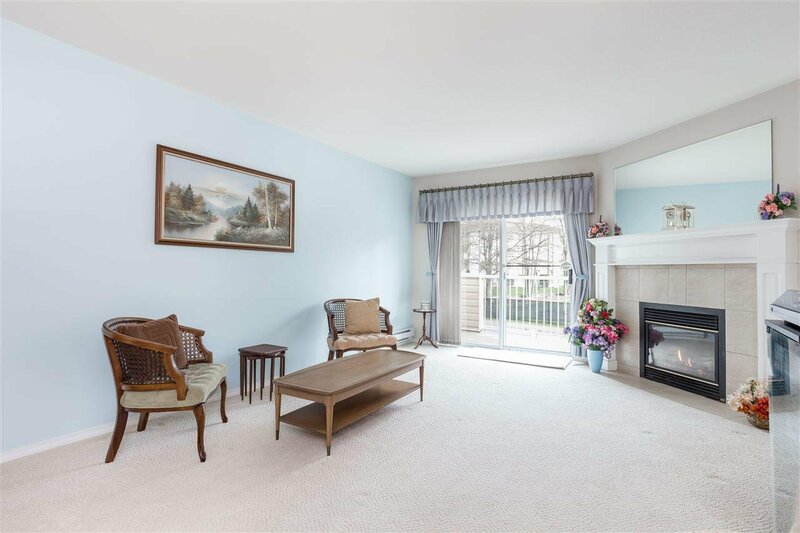 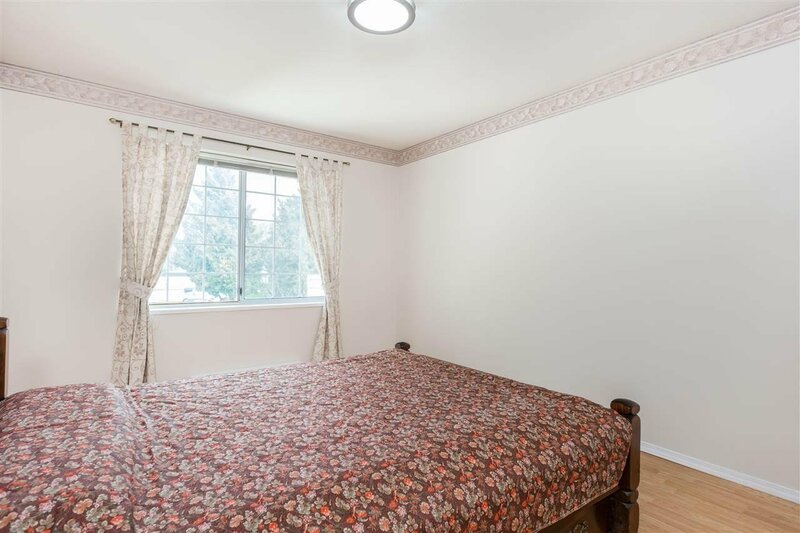 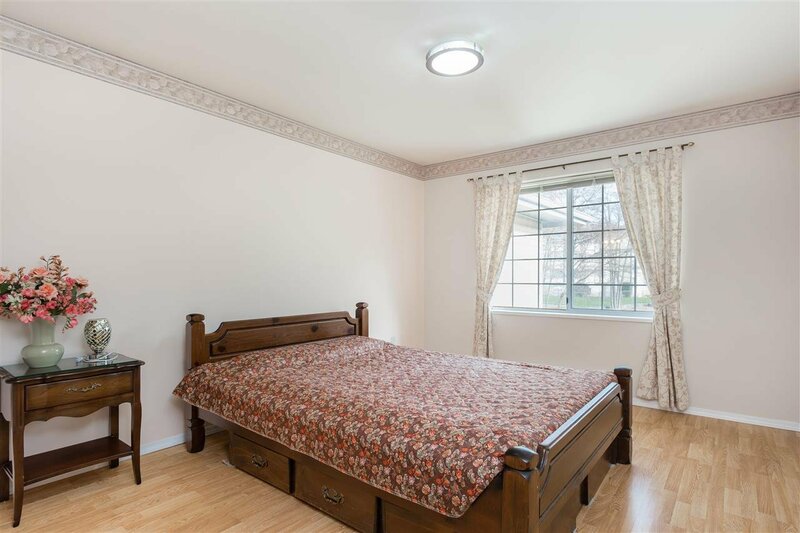 The Huntington is an incredibly quiet and quaint adult-oriented (19+) development that's situated close to Hwy 10 and Hwy 1, Willowbrook Mall, parks, and the potential new skytrain line.